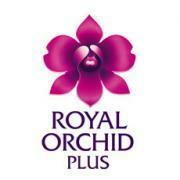 Members of Thai Airways’ Royal Orchid Plus frequent flyer program can now earn bonus miles on domestic flights across Thailand. 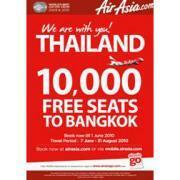 This promotion is available until 30 September 2010 for Economy and Royal Silk passengers. Thai Airways International is offering 50th Anniversary promotional fares for passengers traveling round-trip on 11 domestic routes, in Royal Silk and Economy Class.